Two-fifths of the globe's coal power generators are operating at a loss, according to a new report. 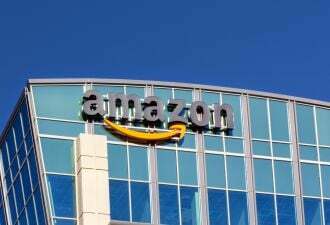 The study, conducted by pro-climate-action financial think tank Carbon Tracker, covers about 95 percent of worldwide operating capacity and about 90 percent of under-construction capacity. The report’s authors lay out three inflection points for the transition away from coal-fired power. They forecast the first for 2025, when renewables economically beat out new-build coal. According to the report, countries including Australia, China and India are already there. 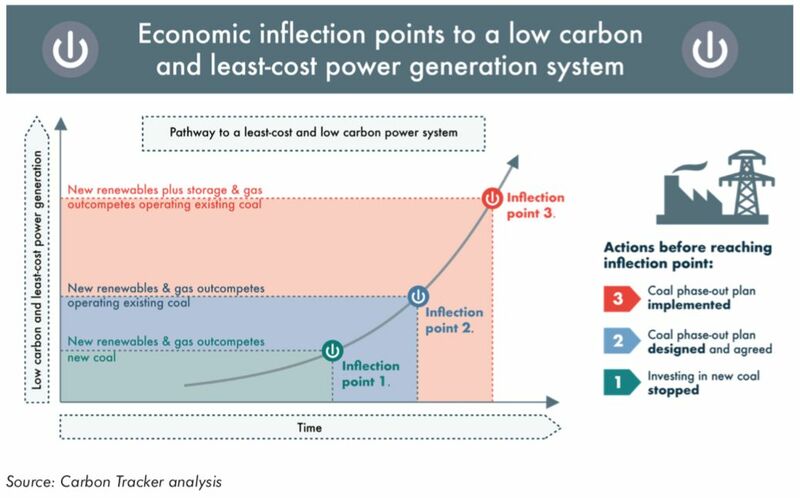 But the second inflection point, when new renewables and gas beat existing coal, will mean an “existential crisis” for the coal industry, according to the authors. In many parts of the world, that reckoning has arrived. This year the Netherlands announced a coal ban. Countries including China, Hungary and Germany have also made moves to ditch coal, whether by reducing consumption or considering and instituting full-blown bans. 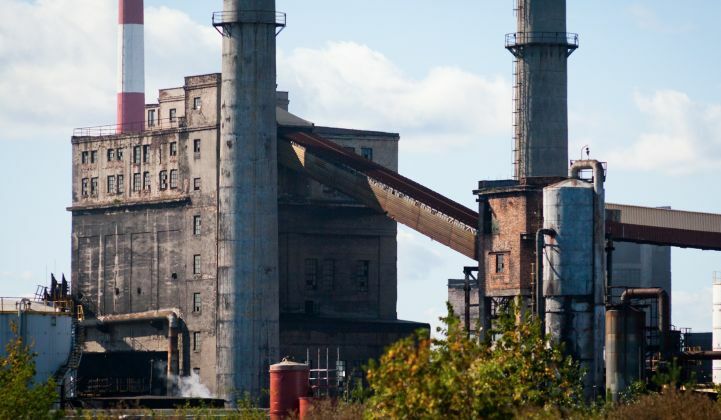 And a November report from the Institute for Energy Economics and Financial Analysis forecasted that 2018 will bring a record number of U.S. coal retirements totaling 15.4 gigawatts (an S&P analysis from later in the month reported that 2018 will narrowly miss the record, retiring 14.3 gigawatts compared to the previous 2015 record of 14.7 gigawatts). Though some of those global initiatives were designed to reduce pollution or combat climate change, Matthew Gray, Carbon Tracker's head of power and utilities and the report's co-author, said the pressures on coal largely defy policy. At this point, its decline is economic. Cheap natural gas and the falling costs of renewables have overtaken coal’s edge. 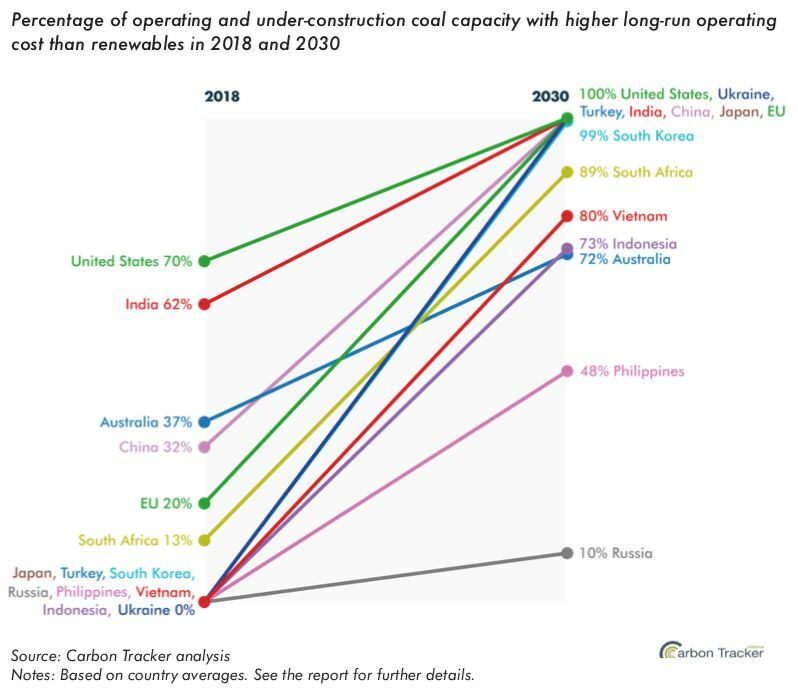 According to Carbon Tracker, in China it will be more expensive to operate coal than to build new renewables by 2021. The European Union hits that point earlier, in 2019. In the U.S., it has already arrived. At the same time, there’s significant political pressure to extend the lifetime of coal generation. FirstEnergy president and CEO Charles Jones said this month the country “is heading into a difficult place” by allowing “perfectly good” coal and nuclear plants to retire early. The Trump administration’s interest in supporting coal and nuclear plants is now well-documented. There’s also a lot of coal left to retire. China has more than 1 million megawatts of capacity operating or under construction, while the EU has 155,301 megawatts. The U.S. is looking at 261,972 megawatts. They suggest the economic consequences for those caught behind are profound. The report forecasts that transitioning away from coal, in a scenario where policies keep global warming below 2°C, could mean avoiding $267 billion in stranded assets. In a previous Carbon Tracker report, the organization found that consumers could save $10 billion annually by 2021 if new-build gas generation and renewables replaced coal-fired power. The report notes that which party or segment shoulders the economic burden of continued reliance on coal depends on market structure. In liberalized markets, utility and public company shareholders will be most exposed to risk. In regulated markets, the onus will filter through the state down to taxpayers and energy consumers. Policymakers and politicians who continue pushing coal, according to the report, will have to choose whether to subsidize more expensive power or make customers pay for it. But the report is clear that the transition “increasingly seems inevitable,” even in the U.S.’ coal-friendly policy environment. In fact, coal retirements have continued piling up under Trump. S&P’s recently published investigation shows that this year the pace of coal retirements doubled. The story included comments from numerous utilities that don’t expect to add new coal generation to their portfolios. Though Gray said the U.S. is the most blatant example of policymakers pushing coal over other technologies, it’s far from the only market where this is happening.